Multicomponent medication for intestine function normalization. Restores the intestinal peristalsis. 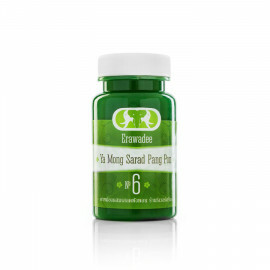 Adjusts the balance of the intestinal microflora. Reduces body weight. Removes putrefactive bacteria. Improves digestion. Probiotic. Reduces concentration of fats. Heaviness in the abdomen after malnutrition. Treatment and prevention of dysbacteriosis, including after the use of antibiotics. Regulation of feces during proctitis and rectal fissure. Overweight (the basic medicine is N29 Prik Thai Dam and N47 Garcinia). Constipation (the basic medicine is N41 Khing). 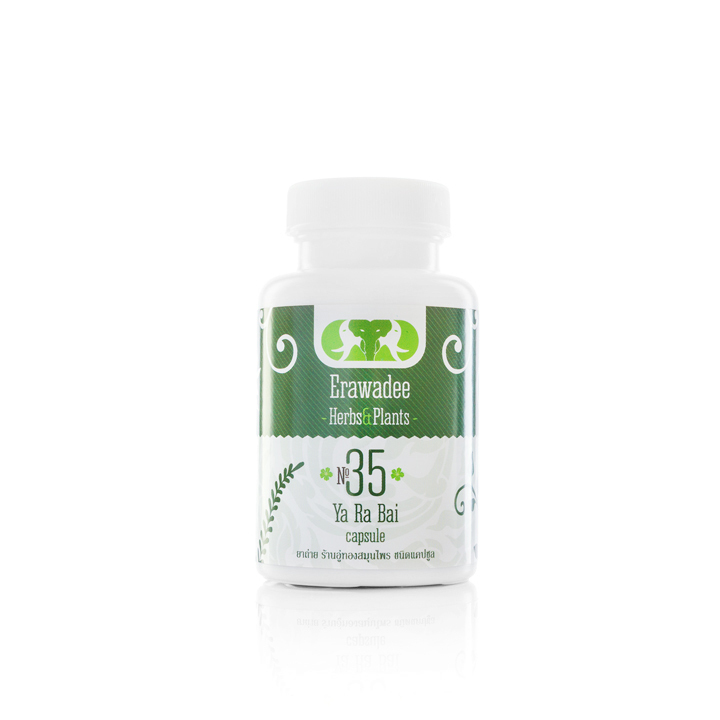 Orally 3-5 capsules 1 time a day before sleep, wash down with water. 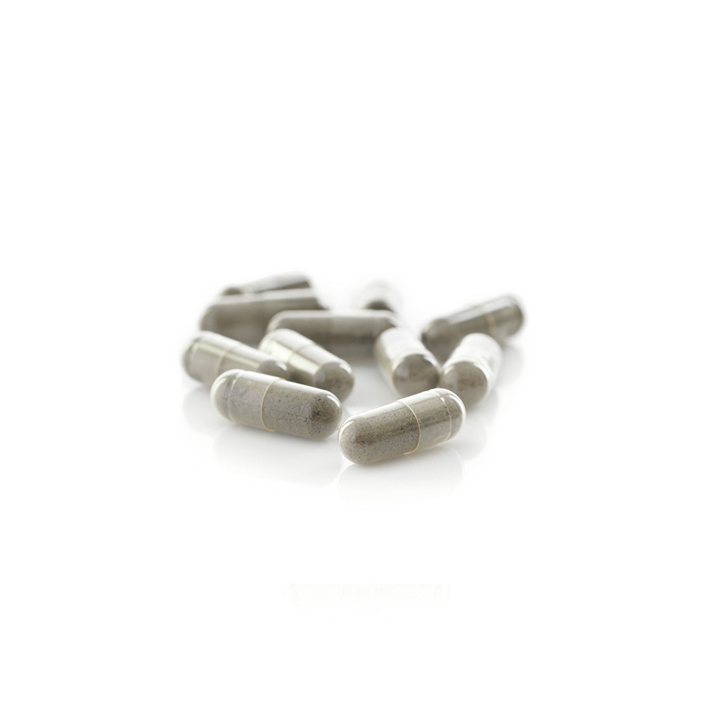 For weight loss - 3 capsules at night. 3 treatment courses of 10 days with 10-day pauses.